TDR handle gearboxes of any manufacture and size up to 20 tons. Even obsolete designs can be overhauled and re-built to meet original specifications. Customer gear units are identified, stripped cleaned and subjected to rigorous inspection, detailed condition reports are issued quoting price and delivery lead times all for customer approval prior to proceeding. Our services are comprehensive, work is carried out to our registered quality system procedures. 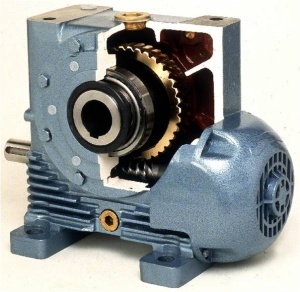 This may include the replacement of worn gears, shafts and other internal components. Reclamation is another cost saving facility worn seal locations are chromed and finish ground, casings and bearing housings are checked for size tolerances and condition and rectified where required. TDR can also uprate drive units and modify designs for specialist applications. 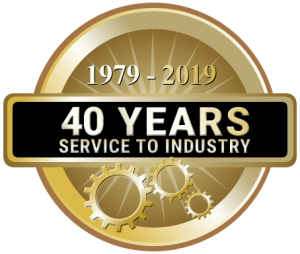 We offer a competitive service and deal with all the leading gearbox, bearing and seal manufacturer’s on original equipment terms. When required by customers completed gearbox overhauls can be subjected to test running on our purpose built test beds.